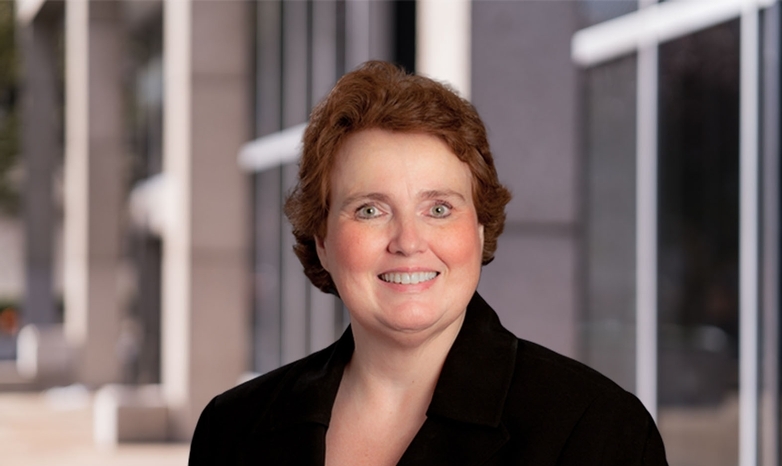 Cheryl Beebe-Snell is a transactional attorney and member of the business and personal legal service team. She primarily works with closely-held businesses, both existing and emerging, by coordinating all transactional legal needs of the business. In this realm, she handles special circumstances surrounding business entity formation and the details pertinent to business sales, mergers, or acquisitions by performing thorough due diligence, offer evaluation, and negotiation. In day-to-day operations, Cheryl provides a wide range of services including tax analyses, contract work, and strategic employee benefit scenarios. With the long-term best interest of business owners in mind, Cheryl employs her wisdom in strategic succession planning (including restrictive transfer agreements) and establishes long-term benefits for shareholders via retirement plans, both qualified and non-qualified, and other means. Her knack for integrating business owners’ current needs along with their long-term objectives has led to successful outcomes for pleased business owners and their well-prepared successors. Part of Cheryl’s repertoire is the creation of complex estate plans for business owners and other high net-worth individuals. This is achieved through a variety of legal vehicles often involving gifting and trusts suited for a person’s unique circumstances. She also works in the administration of trusts. Core to her philosophy of providing proactive rather than reactive legal services is Cheryl’s nature of thinking ahead and planning on behalf of her clients. Her goal is to offer continual assistance toward problem avoidance rather than responding later to unnecessary situations. Her trademark — providing overall guidance to closely-held businesses — begins with developing trusting relationships with clients. In addition to being a co-chair of the firm’s strategic planning committee, Cheryl is an active speaker for local groups in business and tax-related issues and at law seminars. “Dealing the Right Business Card,” The Compleat Lawyer, American Bar. “New Law Protects Workers Over Age #39,” St. Louis Small Business Monthly. “Tax Act Impact,” St. Louis Commerce Magazine.